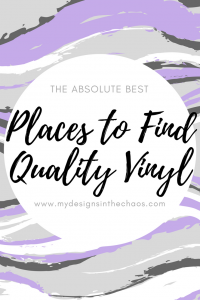 Vinyl is a staple in my craft room. Adhesive, Heat Transfer, Glitter, Foil, you name it and I love it! I have two favorite places to get vinyl. 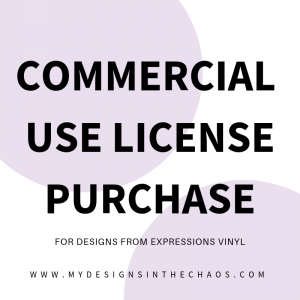 Expressions Vinyl and CSDS Vinyl. Between those two shops I have EVERYTHING covered! 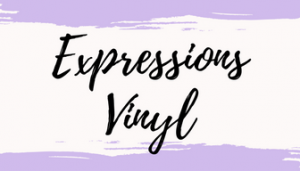 My first online stop is Expressions Vinyl. One of my favorite things that they offer are these color swatch kits. I love how you can see the exact colors, have samples for craft fairs, and use them as a reference so that your customers (and you) know exactly what color you are ordering. (sometimes computer screens just don’t do the trick) And bonus…. these little kits are available for adhesive and heat transfer. 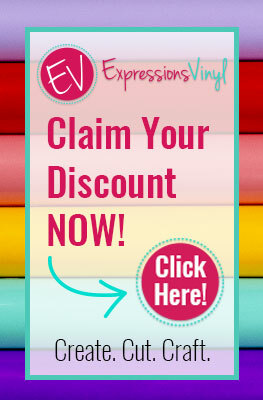 If there is a specific kind of vinyl you are looking for, I can almost guarantee that Expressions Vinyl has it. They also have transfer tape, tools, and other goodies that you need when crafting. 🙂 I also love that their website is super user friendly and their FB page has lots of great inspiration. Click below and try it out! You won’t be disappointed. 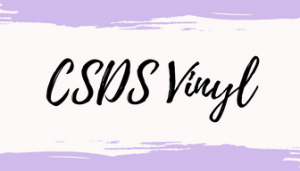 My second go to shop for all things vinyl is CSDS vinyl. They have several brick and mortar shops where I live and I just adore Colleen the owner. One of my favorite things that they have is these scrap packs. For a very affordable price you get a HUGE box of goodies. I especially love these because if you have been here a while you know… I love using every last scrap. Sometimes I forget these boxes weren’t made just for me! In addition to all things vinyl they also have some of the cutest blanks. And bonus… their shipping is cray cray fast. 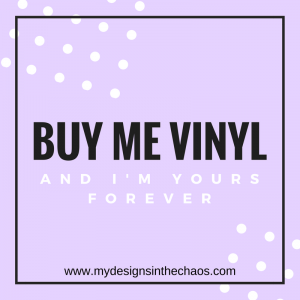 So if you are new or if you have been around for a minute share this post about the two BEST shops for vinyl with someone who is looking for a reliable spot. It never hurts to have another good vinyl supplier in your back pocket!